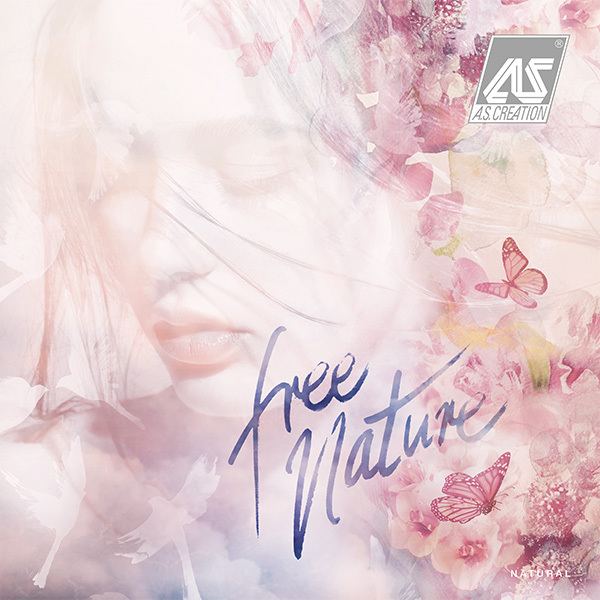 “Free Nature” - the name of this collection by A.S. Création for young individual living says it all. Flowers unfold their wild beauty, birds fly towards freedom. 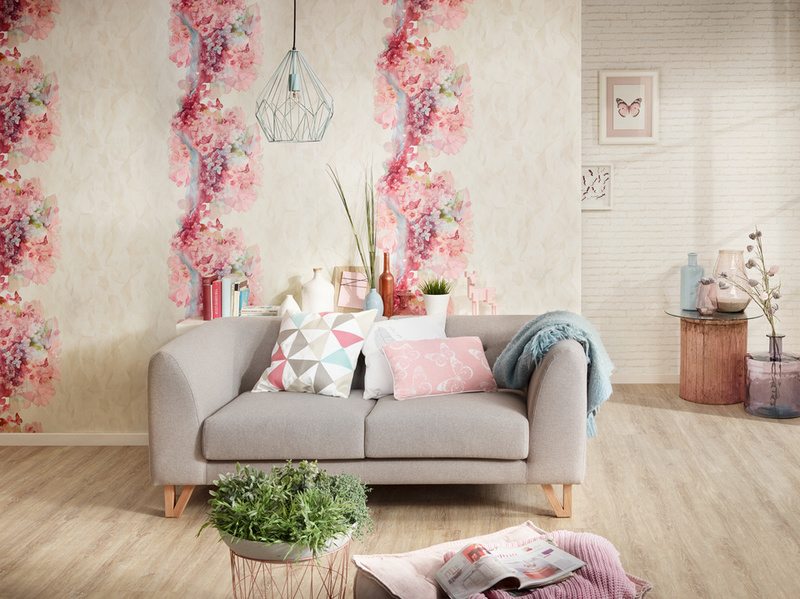 The modern appearance of the wall outfits inspire with naturalistic motifs in discreet beige or grey tones as well as in bright yellow, pink and violet. They bring a new airiness into rooms and draw attention to details that we often overlook in our frantic everyday life: the poetry of nature and the traces of our past. This is also reminiscent of the exquisitely designed solid colour wallpapers with their structures of brick, weathered plaster and wrinkled paper.